Our mission is to be the premier provider of superior personalized tax, accounting and consulting services by implementing practical solutions for our clients’ diverse needs, while maintaining an uncompromised standard of ethics. Professionally, we strive to exceed our clients’ expectations by meeting their needs in a creative and responsive manner. Socially, we are responsive to the needs of the community by volunteering time and resources. We are dedicated to the pursuit of professional excellence; our values dictate that we do so without compromise. 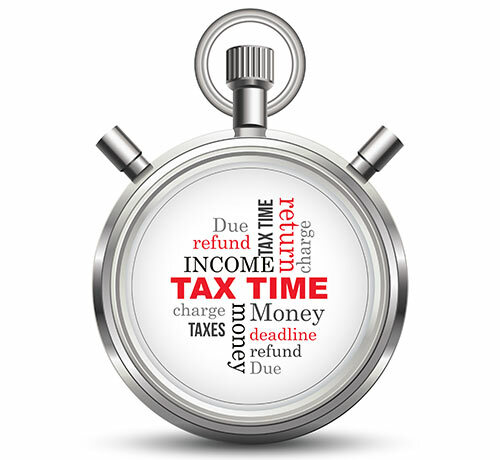 Have the tax professionals at Richar & Associates prepare your income tax return! Find out the benefits and what all you'll get here.